Buy CE Approval Professional Avocado Oil Processing Machine - Shandong Microwave Machinery Co.,Ltd. 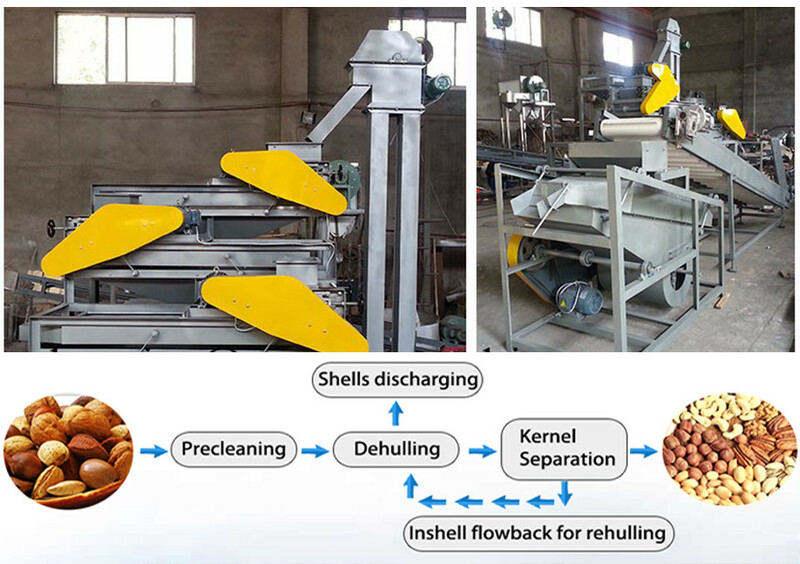 Brief introduction of CE Approval Professional Avocado Oil Processing Machine in shandong microwave machinery co.,ltd. 1.Suitable for rapeseed, peanut, soybean, sunflower, rapeseed, sesame, sesame seed, tea seed, walnut, olive, corn germ, rice bran, tea seed, seeds of hippophae rhamnoides and so on. 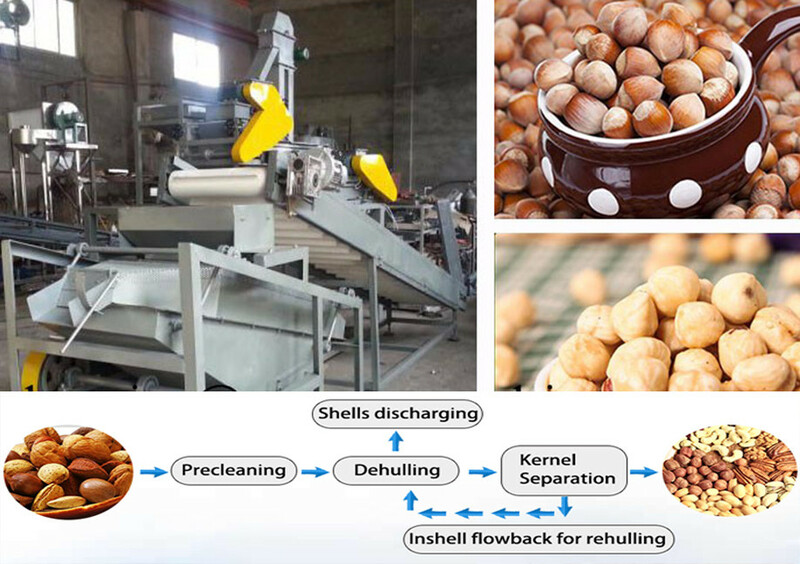 2.Automatic spiral oil press is mainly composed of electric control, automatic heating, adjustment, transmission and vacuum oil filter components.